We are delighted to celebrate our 40th Anniversary this September. To launch the next chapter of our story, we are excited to unveil our new look, including our refreshed website to communicate our growers’ unique stories with greater impact. 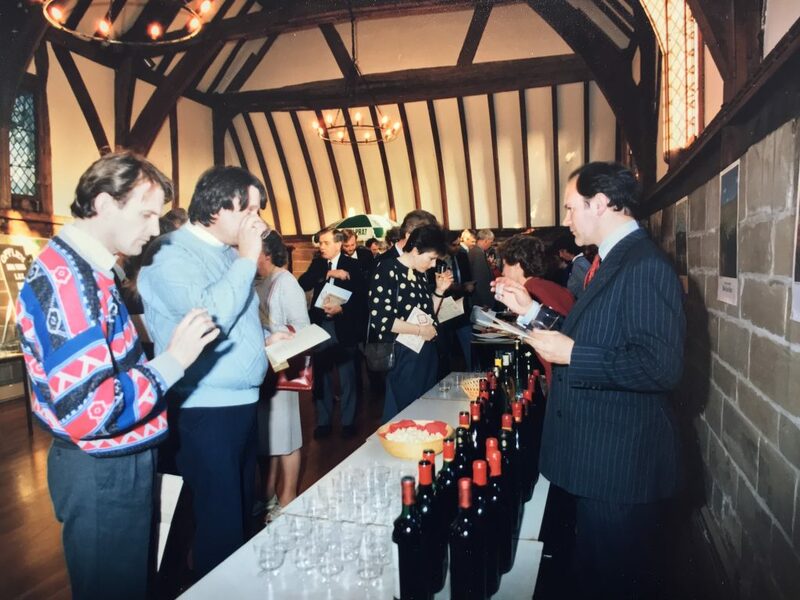 We will also be celebrating our 40th Anniversary at our Autumn Tastings in London on Wednesday 19th September, Manchester on Tuesday 25th September and Bristol on Tuesday 2nd October. Here we will introduce exciting new producers from the Jura, Burgundy, Beaujolais, Loire, Montalcino and Spain as well as showing craft spirits. Wine trade and press friends, please RSVP to Vanessa@thormanhunt.co.uk to attend. There will be a glass of our recently listed bière Sancerroise waiting for you to toast the next 40 years. We are truly proud to represent such wonderful growers, many of whom we have worked with over three generations. We are also so lucky to have a super talented team, a few of whom have been with Thorman Hunt for almost 30 years. Tim French, previously Director of Buying at Fortnum & Mason, is driving the helm as our Managing Director and the next generation of Hunts are also on board: Charlie and his wife Emma. Finally, we are extremely fortunate to have such wonderful friends in the trade and we can only say thank you to all our fantastic growers, colleagues and indeed customers. Long may we continue as independent shippers, enjoying even more fun over the next forty years. “I was lucky to spend some time in Paris as a 17-year-old student and following a visit to Sancerre where I did not follow any rules of spitting, I decided I would like to work in the wine trade. Thorman Hunt came into being in September 1978. My middle name is Thorman, after my grandfather William Henry Thorman who played in the first Lions rugby tour of South Africa in 1891 – hence Thorman Hunt!